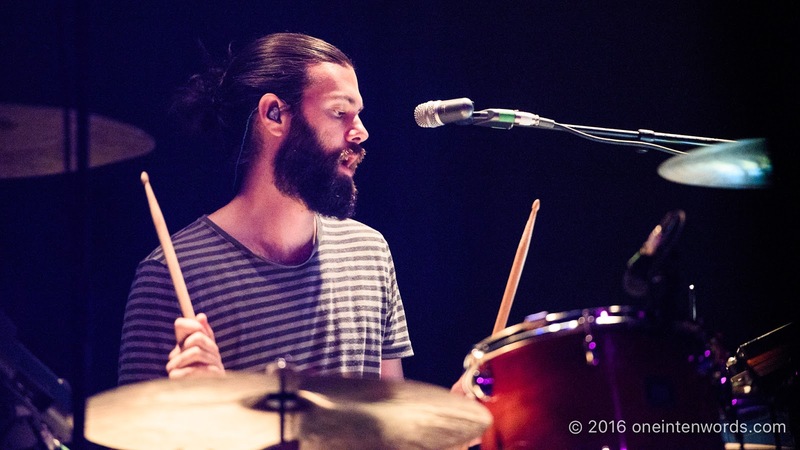 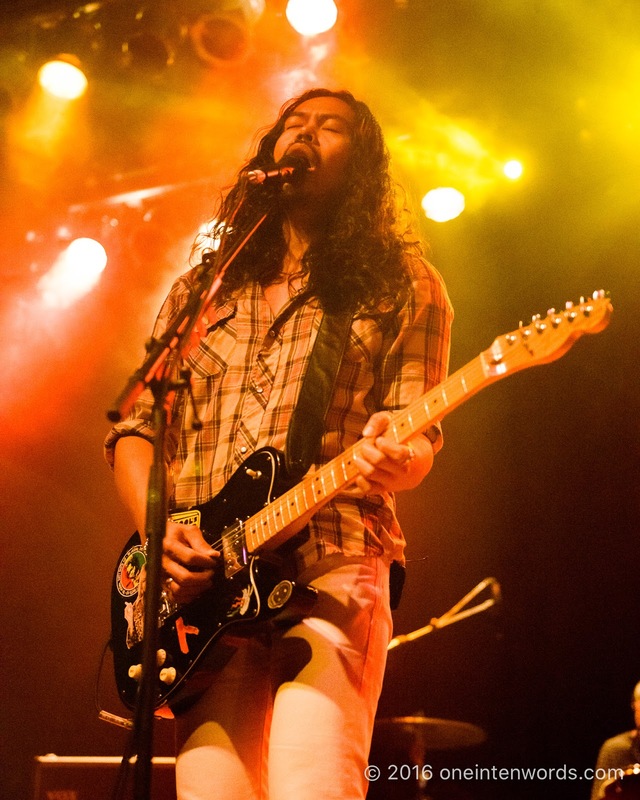 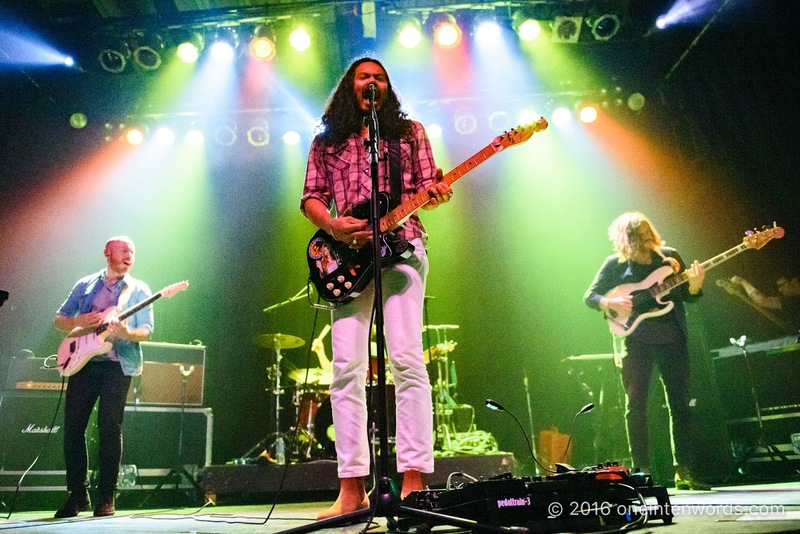 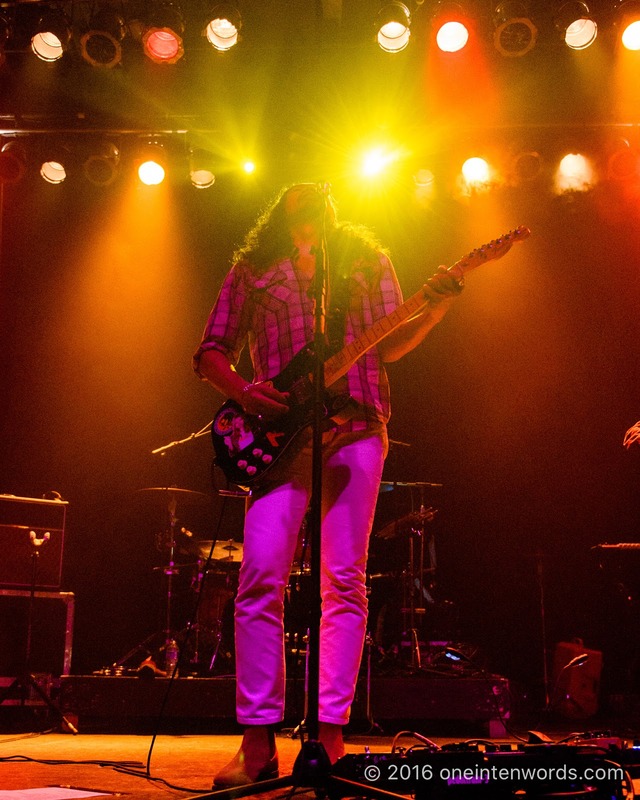 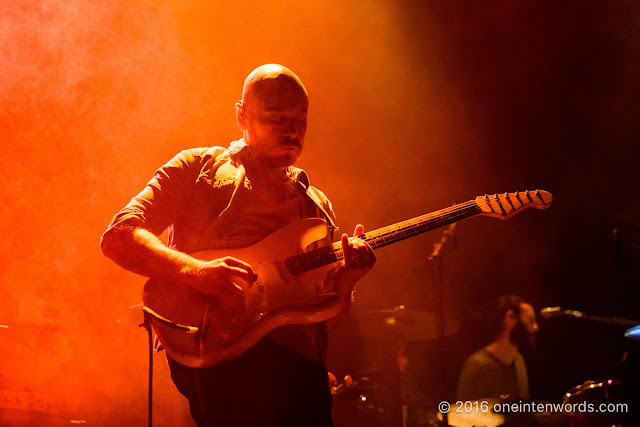 Australian rock band The Temper Trap played the Phoenix Concert Theatre on September 30. 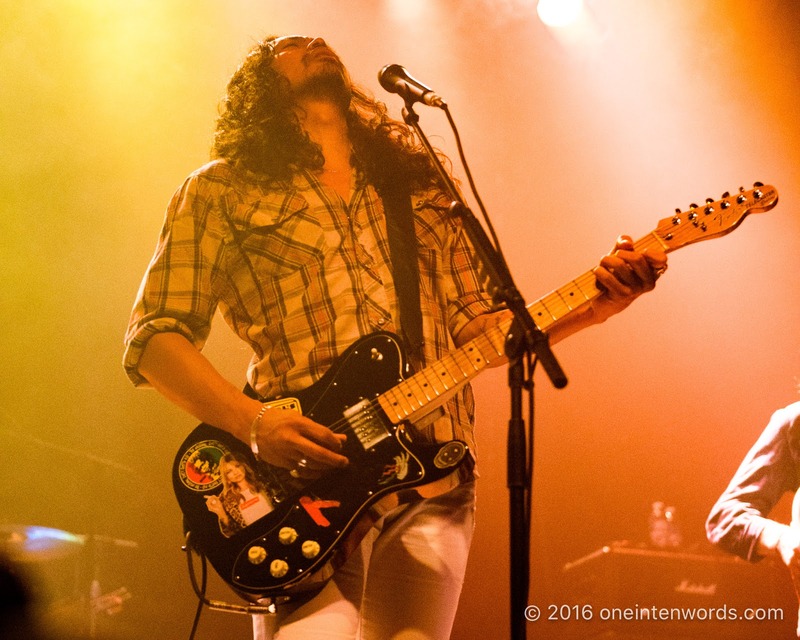 They impressed me with their powerful rhythm section, Dougy Mandagi's strong, clear vocals and their songs' soaring melodies. 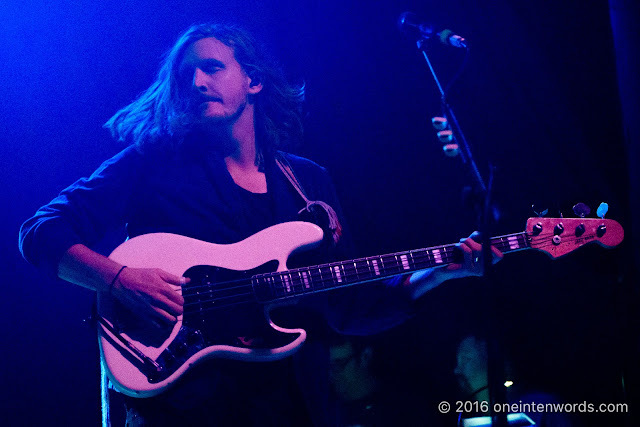 The crowd was enthusiastic and the biggest cheer was saved for the last song of the encore, "Sweet Disposition".